Double component Sealant is a oil-based sealant with excellent sealing, fast curing for construction. 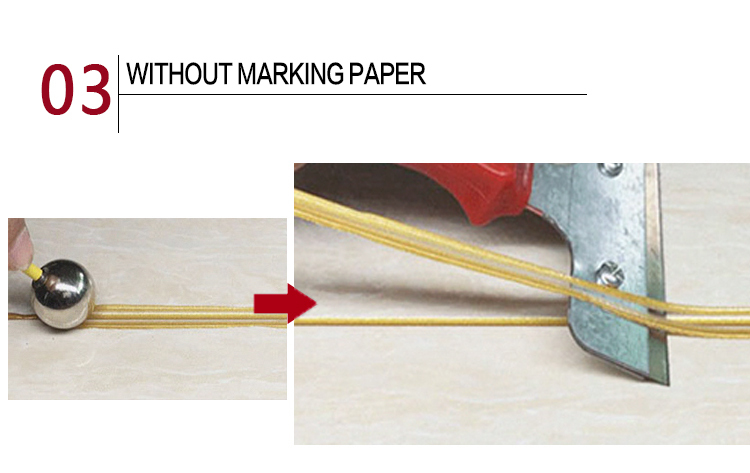 It is mainly used to seal cracks, joints and slits on door and window frames, window sills, siding, stairs, skirting, roof gutters etc. 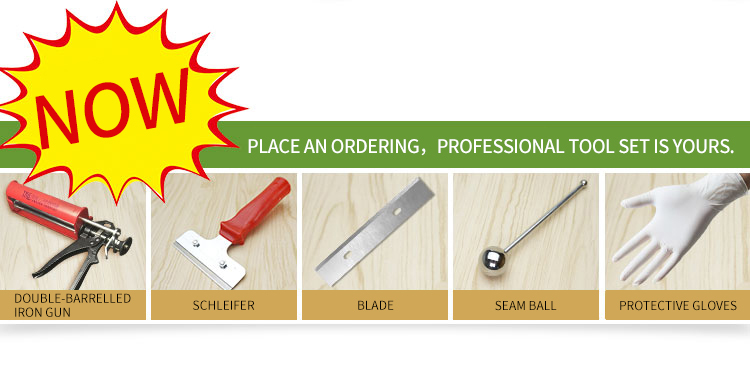 J All kinds of cabinets aperture, window, furniture, etc; all kinds of edges of Kitchen, toilet, also can be used to paste all kinds of hard materials. 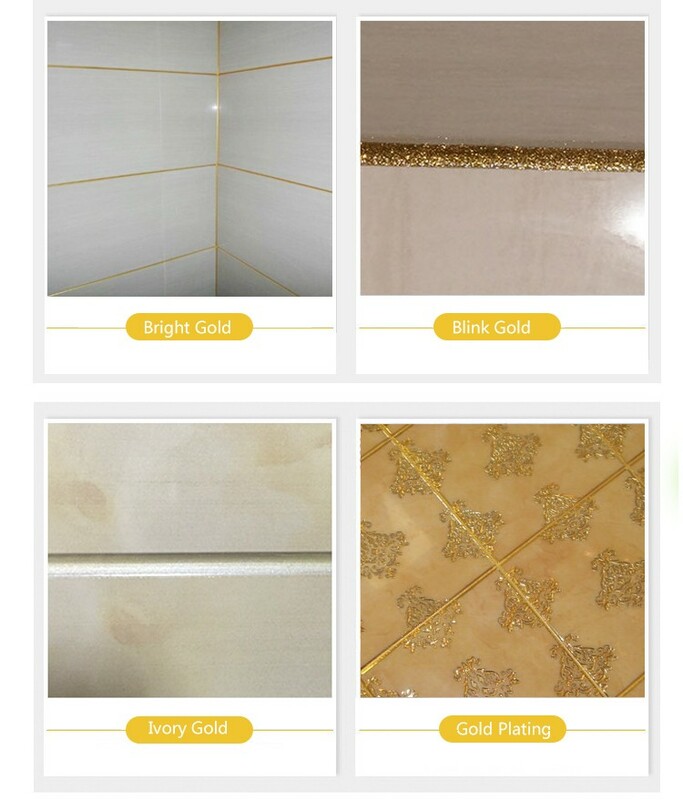 J Bathtub, shower room, glass partition, implement, lavabo, mesa and basins of guesthouse, hotel, family ,such as the installation of sanitary ware, waterproof, plugging and decoration processing. 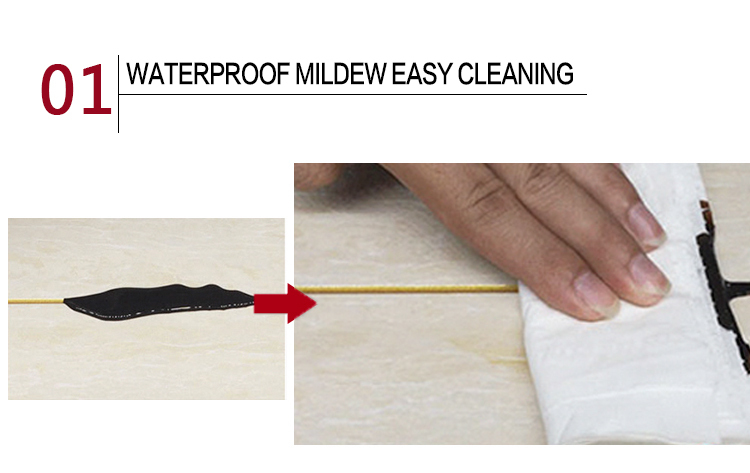 J Waterproof, mouldproof, not change color . 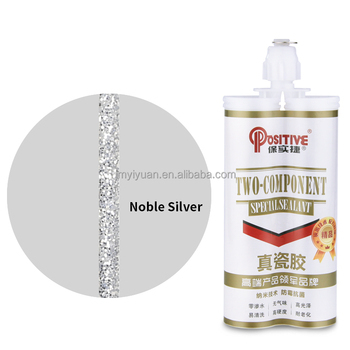 Postive Double Component Gap Sealant use import of polymer resin and the curing reaction of copolymerization system, effectively prevent water infill into the gap, solve black, mildew and leaking problem of the bath crock, implement, lavabo, mesa and basins around the kitchen utensils and appliances, sanitary ware. 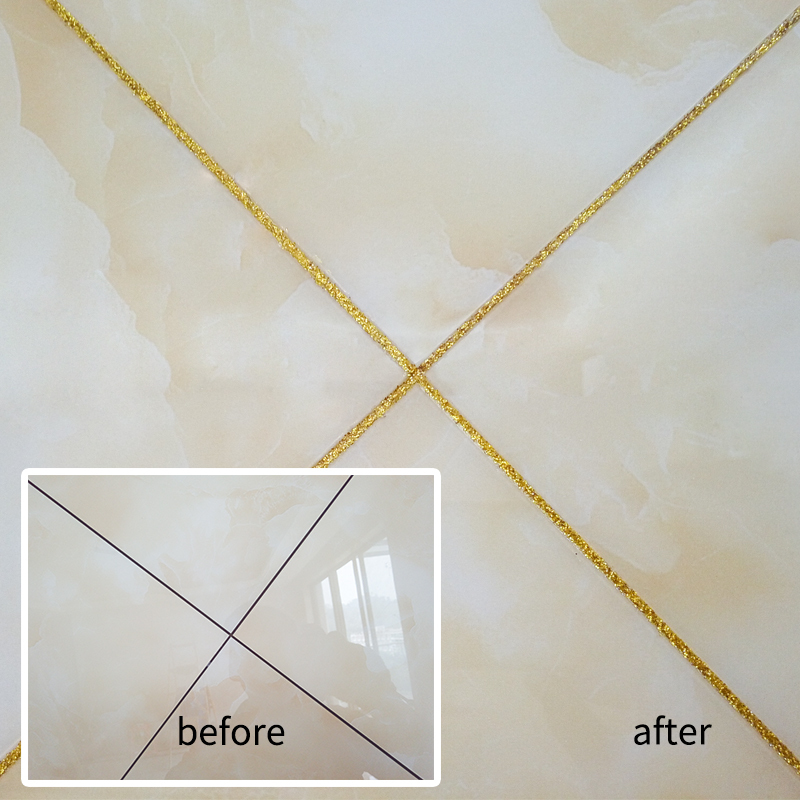 J Easy to clean and wash, resistance.Postive Double Component Gap Sealant, bright and smooth , if infected with besmirch, just clean gently with wet cloth ,it will be like a new one. JHigh hardness, no shrinkage. 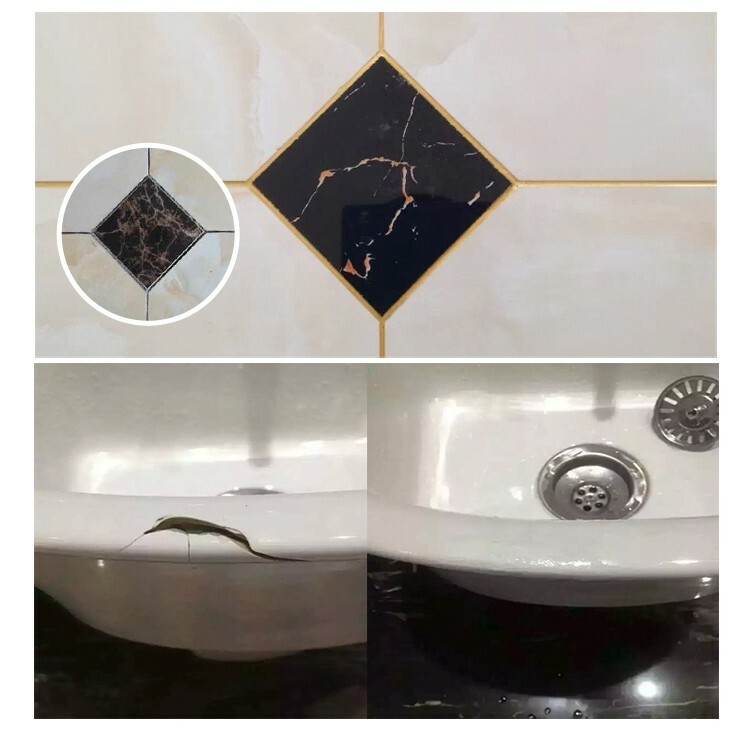 Postive Double Component Gap Sealant is hard and dense after curing, paste can cracks on three sides , can replace marble glue. No fall off, no shrinkage, glossing all the time . J Advantage. 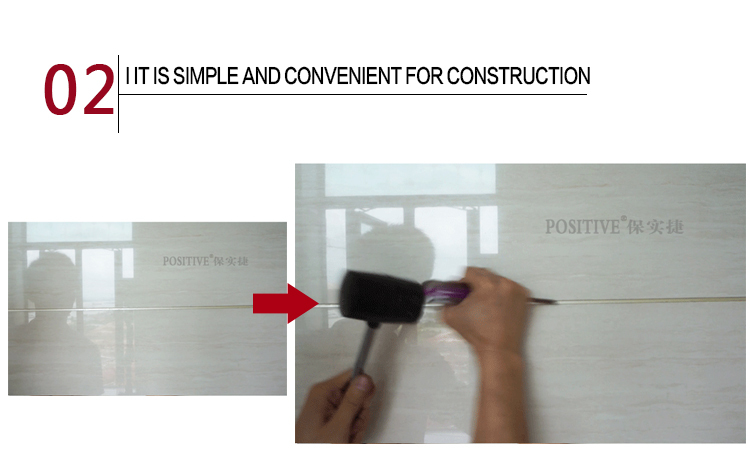 Postive Double Component Gap Sealant is widely used in hotels, shopping malls, family and other places. An excellent substitute for glass glue sealing side. It can make the sanitary ware and the wall unified. 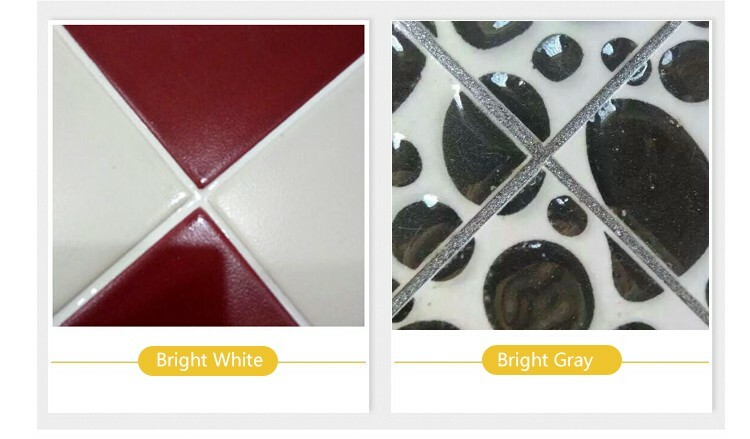 It is hard and dense, smooth as porcelain, clean and tidy, easy to clean, waterproof, mouldproof, and will never be black. JKeep it out of direct sunlight and store in cool, dry and ventilated place. JKeep the tube securely sealed. JDischarge the waste adhesive only after it becomes totally dry. JDon't pour into water tubes.